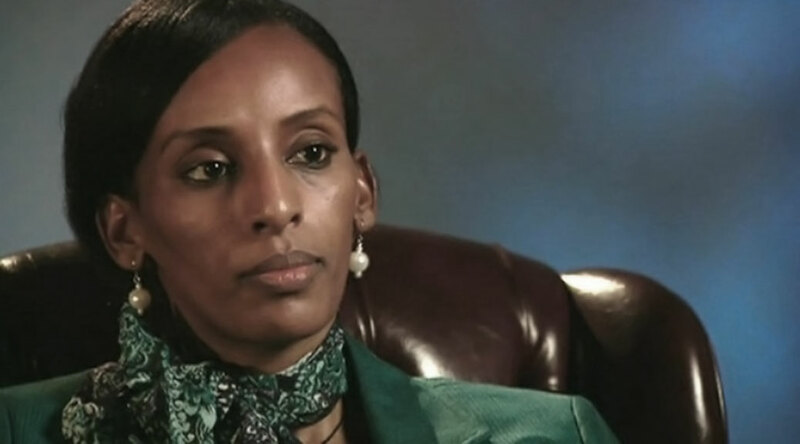 Mariam Ibrahim is a Christian woman who was sentenced to death in Sudan for apostasy. Her brother learned she was a practicing Christian who had married another Christian, and reported her to the police because her biological father was a Muslim, despite the fact that her father did not raise her. Leaving Islam is against the law in Sudan. She was arrested during her second pregnancy and gave birth to a girl in prison in May 2014. Sudan has a very caustic attitude and long abusive history toward Sudanese Christians. Mariam witnessed this abusive attitude because of the heavy corruption and heavy religious influence exercised in the government of Sudan. She was arrested for being a Christian despite her father being a Muslim. After intense pressure, the Sudanese government released Ibrahim and allowed her to escape to the United States. She currently lives in New Hampshire with her brother-in-law, where she says she will continue to advocate for victims of religious persecution.